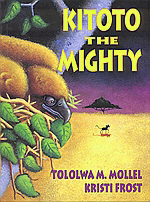 Tololwa M. Mollel grew up in Arusha Tanzania at the times when oral tradition was still alive and well. 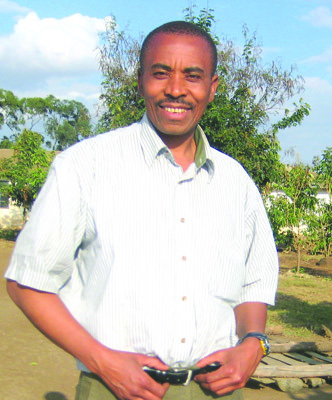 He received his undergraduate degree from the University of Dar-es-Salaam Tanzania, and his master’s degree from the University of Alberta Edmonton. He and his wife and two sons live in Edmonton. 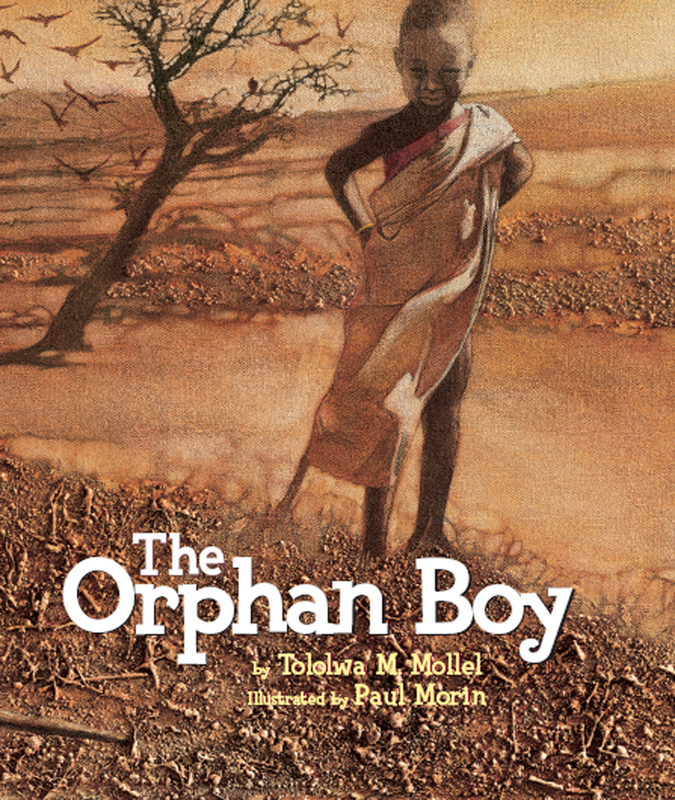 Mollel uses traditional folklore as the basis for his stories and has written over fifteen children's books, even winning the 1996 Writers Guild of Alberta's R. Ross Annett Children's Prize for Big Boy. 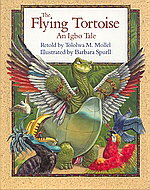 Although his interest for children's literature began when he was still young, it was not until he went to study in Canada that he realized the depth of experience related in the stories his grandfather told him. He has worked as an actor and university theatre instructor in Tanzania and Canada, and as a writer-in-residence for the Edmonton Public Library, even serving as President of the Writers Guild of Alberta in the late 1990s. 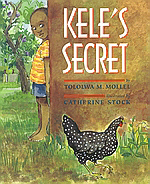 Through writing, storytelling and drama, Mollel hopes to empower the young, and others, with the gift of story — to write, tell, share and enjoy stories; to mentor them as he was mentored. 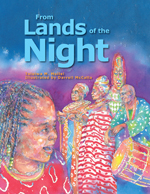 He is available for presentations and work in schools, author visits, young writers’ conferences, as well as workshops and residencies on writing, storytelling, storytelling with drama and story performance, and drama, in programs that he can adapt for all ages and various curricular needs, determined through his discussion with schools. He is also available to conduct workshops on writing and storytelling for teachers and librarians in schools, conferences and conventions.